Juan Cabanilles (1644-1712) studied with Urban de Vargase and Jeronimo de la Torre, two organists at the Cathedral of Vienna. In 1666 he was appointed as principal organist and remained in the position until his death. 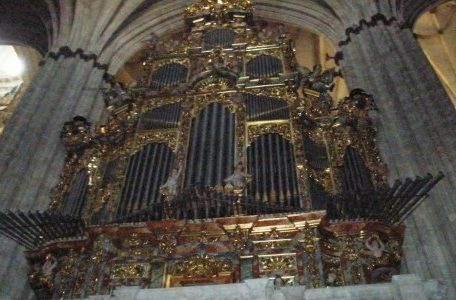 Cabanilles can be regarded as one of the most well known Valencian composers of music for the organ in the 17th century. He was ordained as a priest on 22 September 1668. This is a very successful arrangement of one of his organ works and is suitable either for Wind band or Fanfare band. Recording: (live) by Fanfare Brass-Aux-Saxes, Westerlo (B) – conducted by Jan van Hove.